Rack ’em! 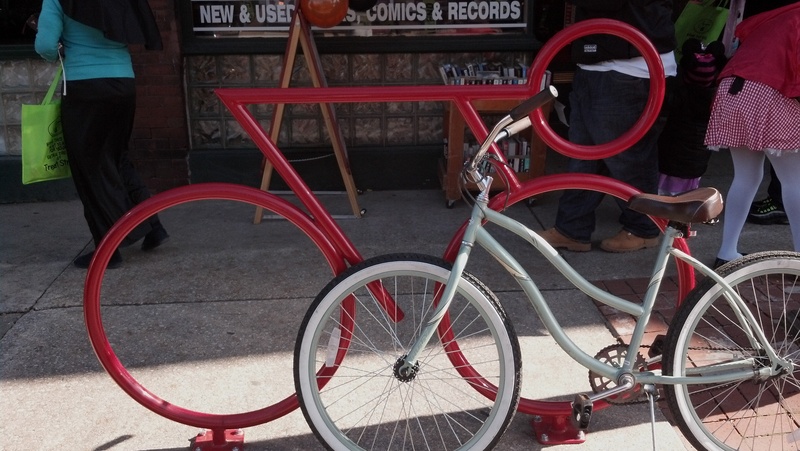 Love the bike racks in Galesburg. Nothing boring about this one.